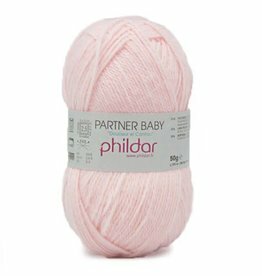 crochetstores - Crochet Stores Inc.
Phildar Partner BabyA soft and delicate yarn specifically created to craft layettes and other baby projects. Available in a wide color palette to suit tarditional and modern looking projects. 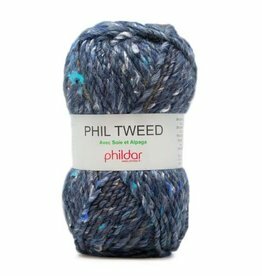 Phildar TweedFancy and trendy wool mixing the originality of tweed and multicolor. Its mix of 5 materials including Alpaca and Silk, makes it a swelling yarn, rustic and atypical.